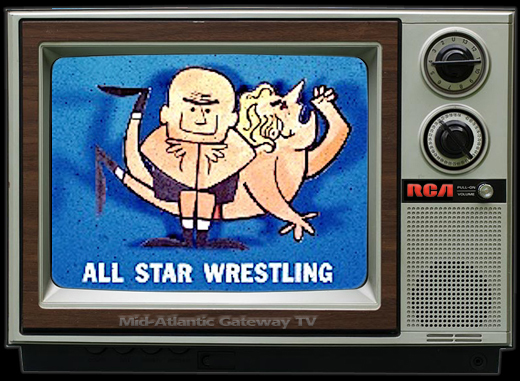 Mid-Atlantic Gateway: Ric Flair: The "Drug Store Wrestler"
“In your area” promos that Paul Jones and Ric Flair cut for a match at the Richmond Arena in Richmond, Virginia in the spring of 1975 would bring about two new monikers for Flair that I had never heard Ric called before. 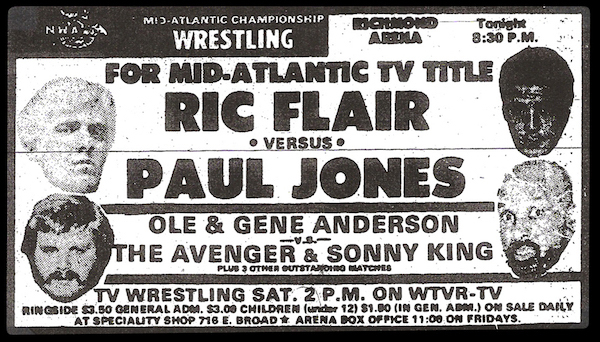 One name would become synonymous with Flair to this day, while the other was probably never heard again after this Richmond match. 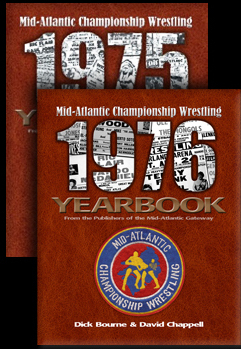 The promos were done on April 23, 1975 promoting a championship bout in Richmond for the Mid-Atlantic Television Title between the champion Flair, and his bitter rival and former TV champion, Paul Jones. 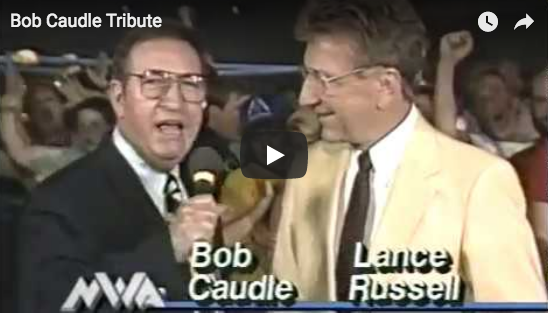 The TV announcer for these Richmond promos was the legendary Bob Caudle. Paul finished up his promo by saying to Flair, “You’ve embarrassed me, you’ve harassed me…you’ve caused me to lose sleep at night! 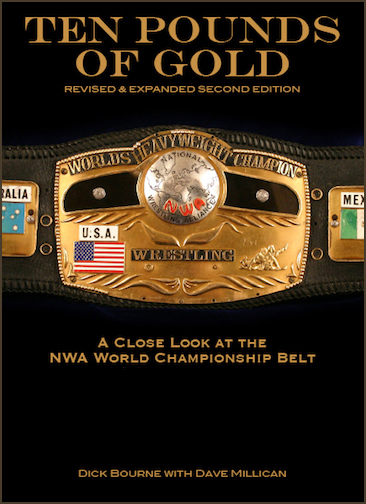 Just because you STOLE that belt from me! 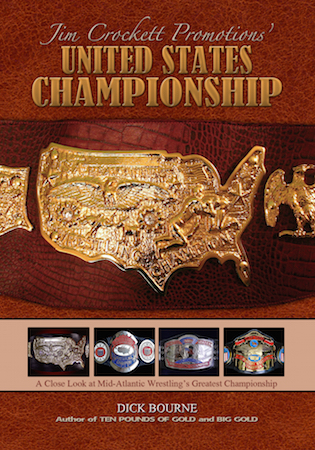 The people don’t wanna see you wear that belt; the people wanna see Paul Jones, Number One, wear that belt. 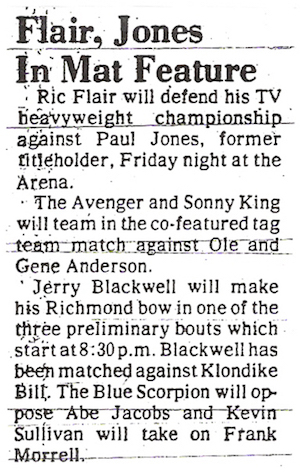 And after Friday night in Richmond, you’re gonna see right wear the belt belongs…right around ‘Number One’s’ waist. So let me tell you something you drug store, soda jerk…you better be ready!" 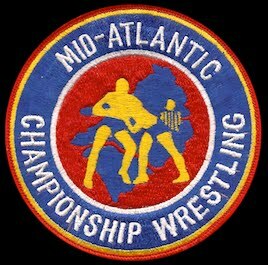 Flair concluded his promo by having Bob Caudle hold his TV belt exclaiming, “Jones, I like everything I got right now because I’m wearing that belt and because I’m the champion. 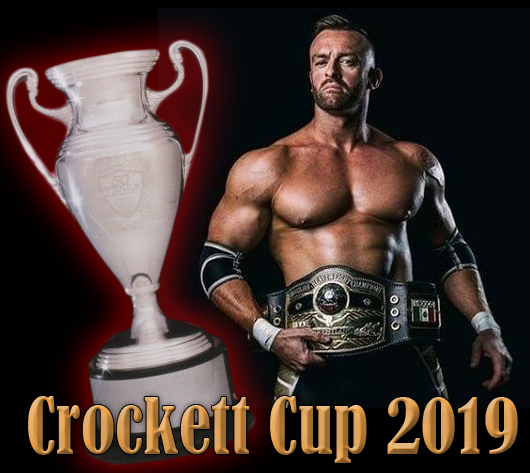 And if you think for one minute that you’re gonna get in that ring with me Friday night and do me damage, pound knots on my head, mess with my body, mess with my mind, mess with anything about me you’re wrong! Jones, I’m gonna take you like any bare wild animal would, and I’m gonna break one of your arms and then maybe you’ll be walking around drug stores looking for somebody else to beat up on, because it won’t be the Nature Boy! 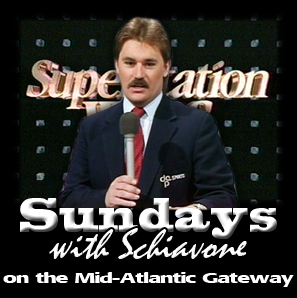 WOOOOO!" 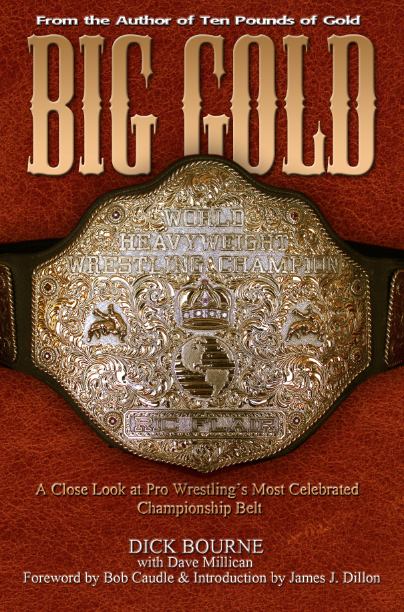 In the last sentence of his promo, Ric referred to himself as the “Nature Boy” for the first time that I had ever heard. 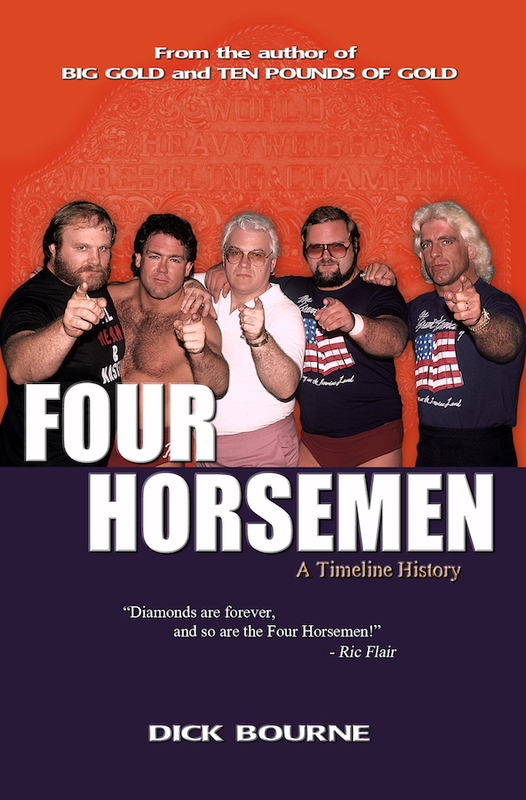 That name, of course, has stuck with Flair though the next 41 years. 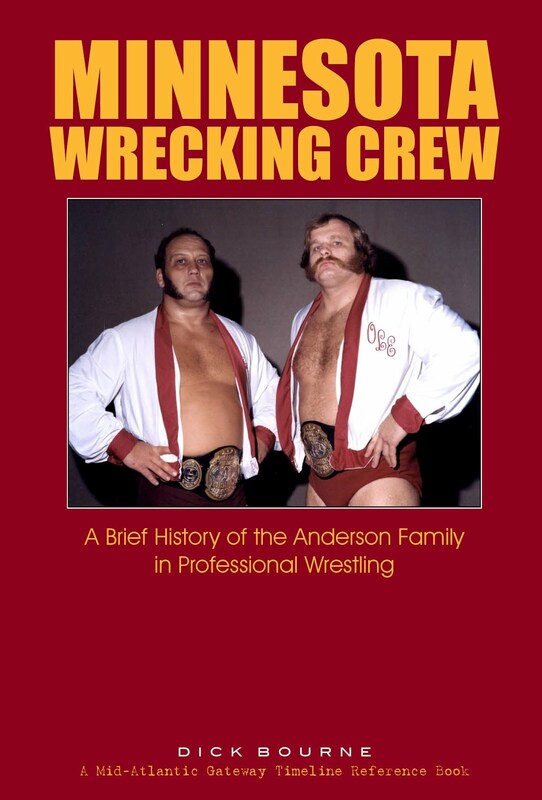 The “drug store wrestler” nickname bestowed on Ric by Paul Jones, luckily didn’t stick! 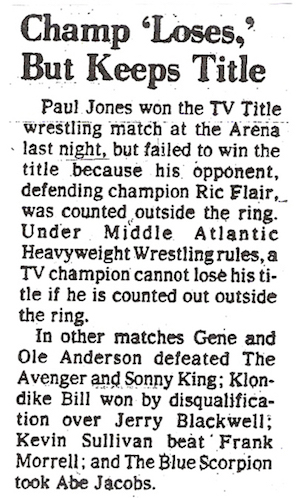 The May 2, 1975 TV Title bout between Ric Flair and Paul Jones was a hot battle that saw Flair leave Richmond with his belt still intact, but it was tough for any match to live up to those two incredible promos preceding it. 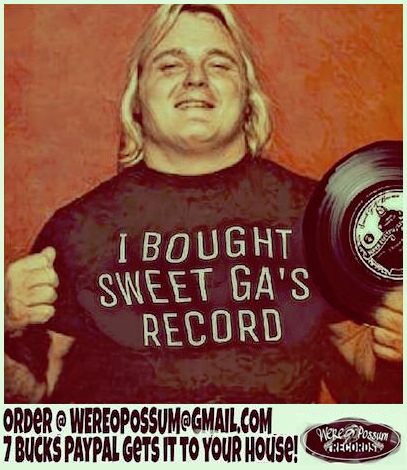 The promos that I will always associate with the “Nature Boy” reference that I heard for the first time of thousands upon thousands more times to come, and the “drug store wrestler” reference that I never heard again!